I am getting married this year. 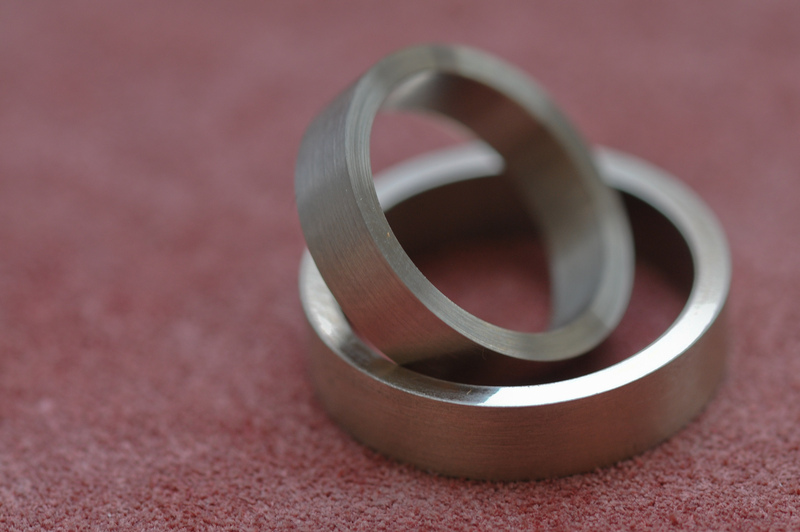 My future wife and I decided to make the rings ourselves. 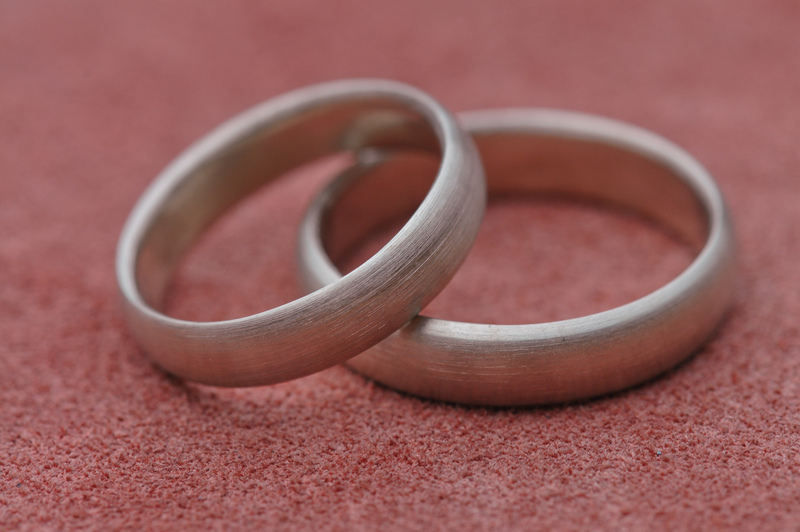 There are a number of goldsmiths and jewelry designers who offer courses in ringmaking. Today we made the course. It lasted only about 5 hours and in the end we had the rings completed. 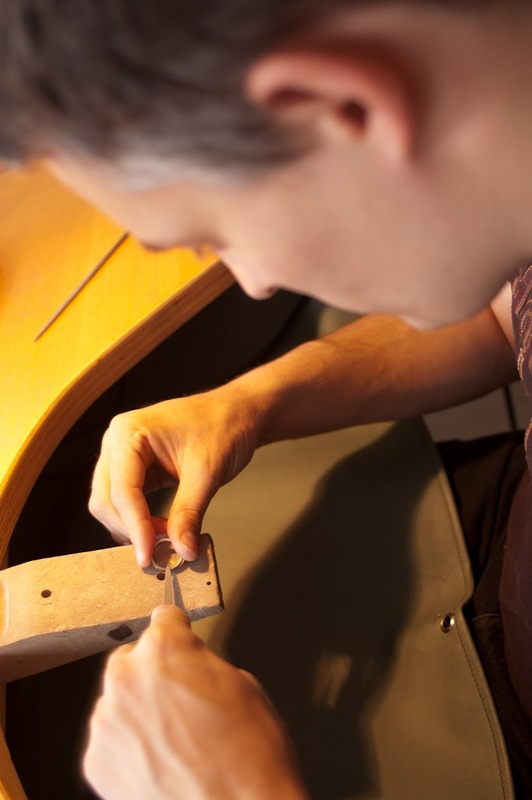 Only the diamonds and the engraving will be done by the goldsmith, since this is very tricky and has to be done by a trained expert. I made my wife’s ring, she made mine. Of course I had my Nikon with me. Here are some impressions from the day. These are the raw materials you get. It is basically a segment of gold pipe. In a first step the rough contour on the inner side is formed using a file. This is done in three steps – at first rasping at an angle of about 45°, then a steeper, then a flat angle. This forms a rough round shape. 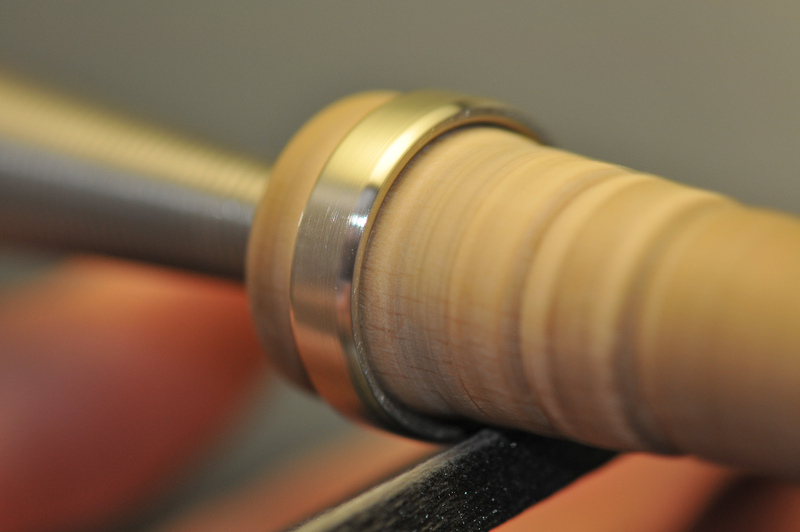 Ring after the first rasping cycle. Step two: working on the contour with an electrical hand-held grinder. Step three: The outer contour is formed. 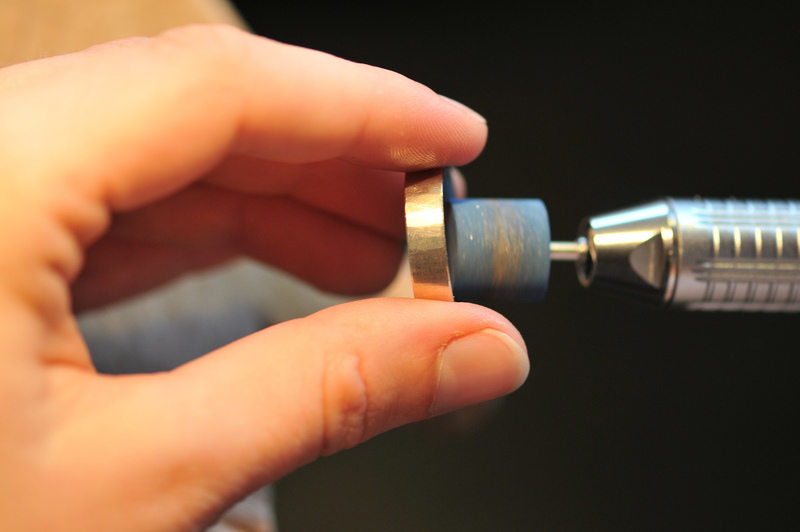 The ring is fitted on a wooden cone which rotates. 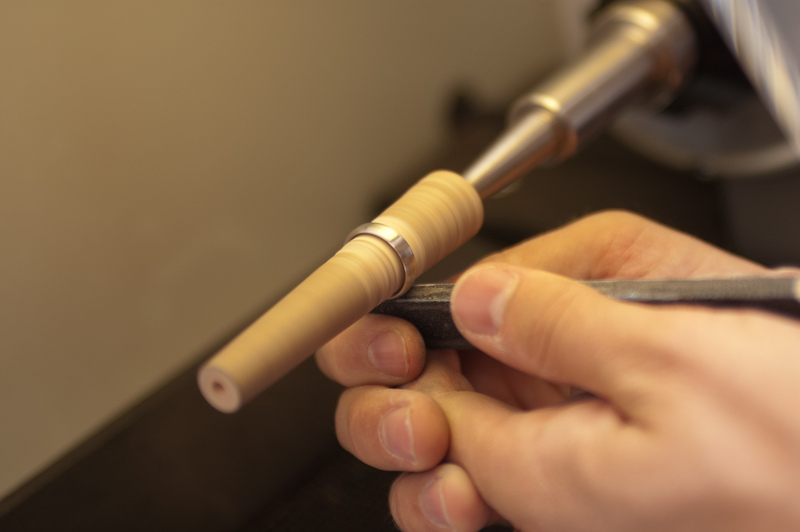 You form the contour by pressing a sandpaper-coated stick against the contour, rasping off material. After that some polishing has been done, no pictures were taken of that. 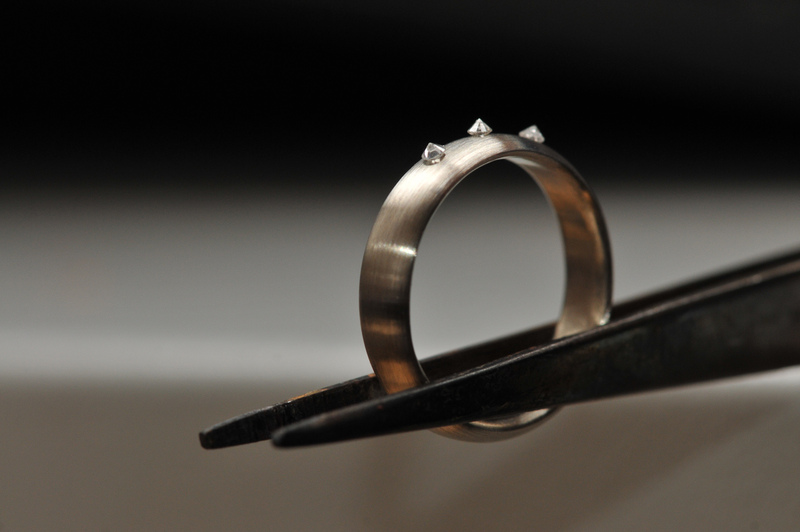 Both rings and another test setup for the diamond. It is held in place by just a drop of water. Now only the diamonds and the engraving is missing. I can definitely recommend these courses. 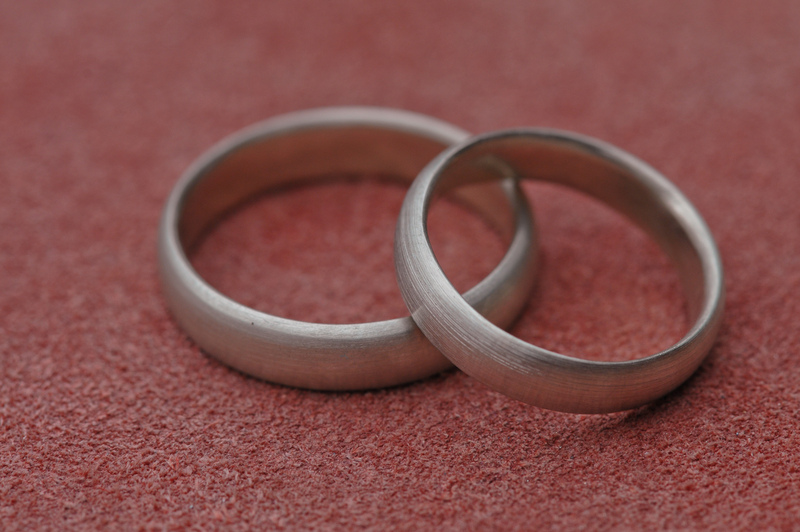 My wife and I never made rings or worked with precious metals before. 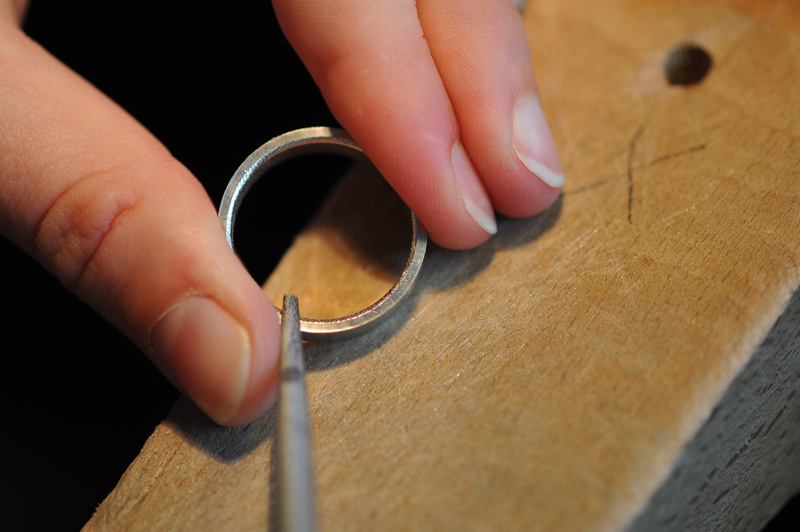 Making the rings was easy since you are being supervised by a professional. 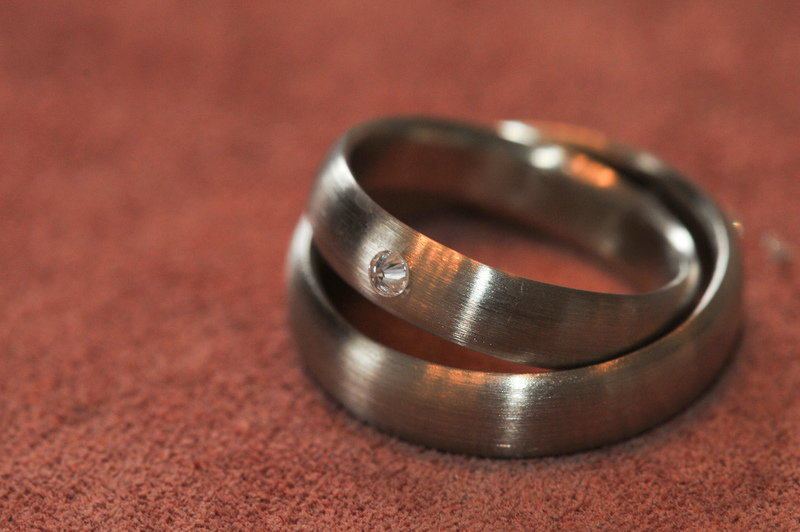 The rings we made are very simple, but this is because we wanted it that way. 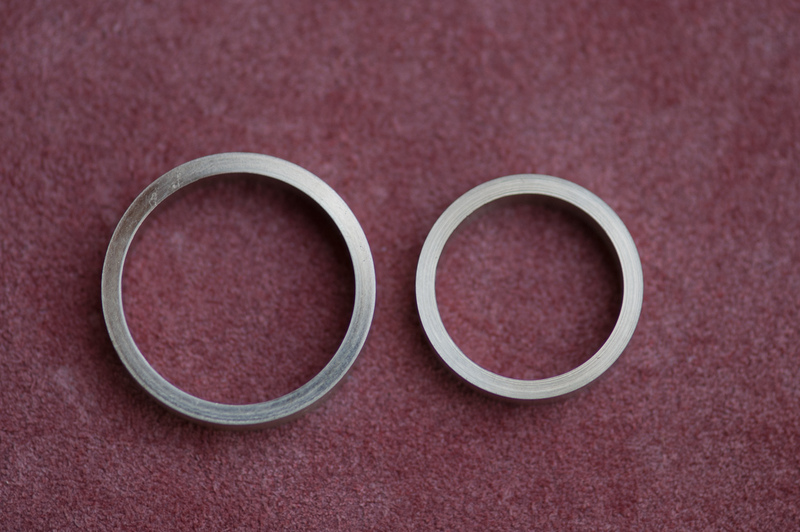 More complex rings are also possible (e.g. 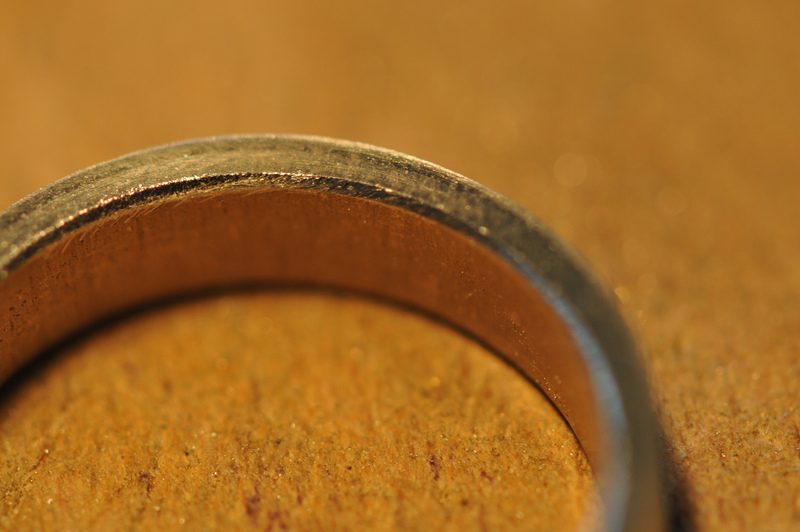 several different metals in on the ring, complex patterns on the ring…). If you are interested, just visit the homepage of the lady who conducts these courses.